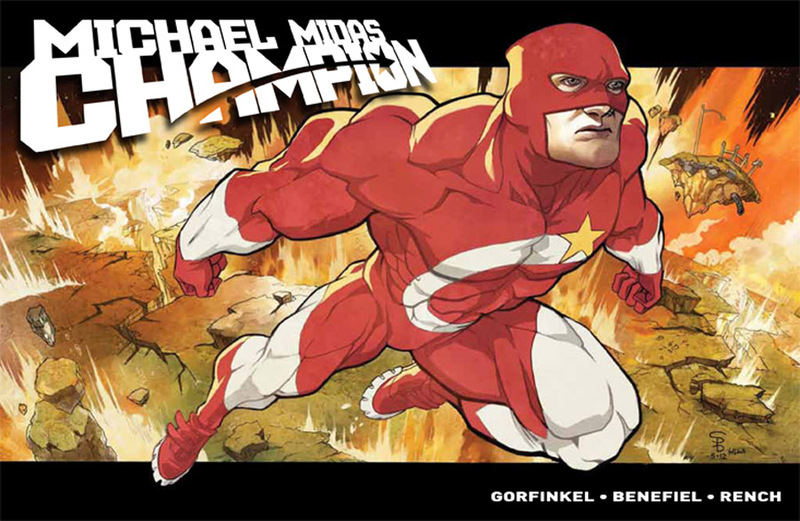 “Michael Midas Champion: Book One” is an all-ages comic that takes superhero tropes thoughtfully and lovingly to a high level of entertainment. It has distinctive characters who not only walk and talk naturally. There’s a genuine quality that will make you want to follow their story. Michael is the good guy who is always bullied by Truck who is always muscling in on Danielle, the girl of Michael’s dreams. But push comes to shove, and Michael must stand his ground. At the heart of this story is young adult nirvana. Tapping into the classic nice guy behind the superhero mask mythos, Jordan B. Gorfinkel has written a powerful story about youth finding the courage to act. And, hey, it doesn’t hurt that there’s a nice romance going on once Michael is brave enough to court Danielle. Scott Benefiel is totally in step with his artwork which further humanizes an already compelling narrative. 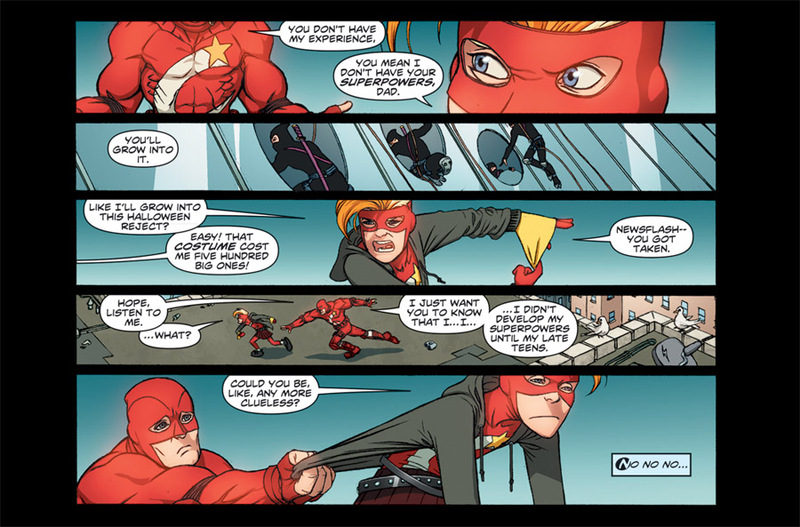 Every superhero has that one villain that knows him a little too well and who is most capable of taking everything he holds dear away from him. That is the dynamic between Michael and Truck. It’s a story you’ll want to check out for yourself. And, by the way, it ends on a perfect cliffhanger. “Michael Midas Champion: Book One” is a 144-page trade paperback, brought to you by Avalanche Comics, InkLit, and Penguin Random House, and is available as of August 4th.